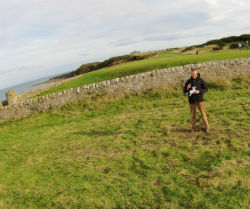 Golf Travellers now has a drone! 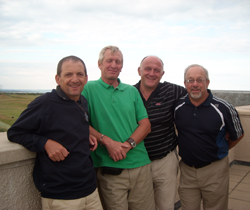 Our team is really excited to show you some incredible views high above the golf courses! 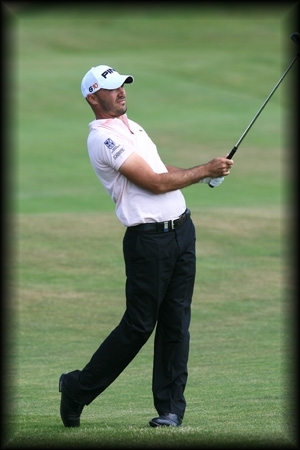 We already visited lots of golf courses making some amazing footage. 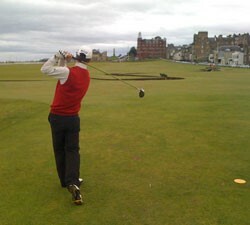 We will be soon posting lots of aerial videos and photos of golf courses in St Andrews and in the whole of Scotland. Watch our website, youtube page and facebook for updates! 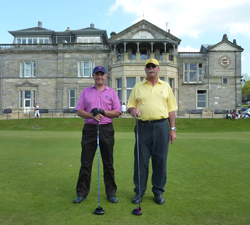 “My friends and I wish to thank you for the excellent holiday spent in Scotland, perfect organization, especially the golf courses chosen, and for B&B hospitality, food service quality and friendliness of the owners. 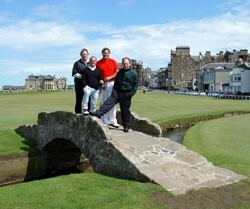 “First, I want to thank you for the professionalism with which you organized our stay. No surprises in terms of logistics, arrival at the airport to retrieve the rental car until the end of the stay. A very warm welcome from the bed & breakfast in a typical cottage. 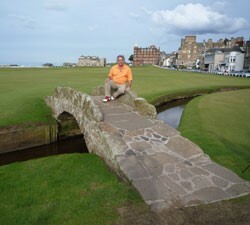 Great golf courses such as Carnoustie and Saint Andrews (successful through the ballot, not so difficult than we think). 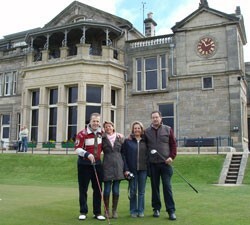 We spent a very pleasant stay in Scotland. the organization was perfect, the weather was superb. 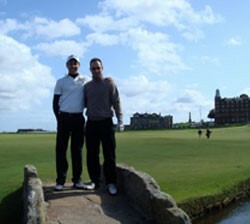 We played our 5 courses, we enjoyed the Crail Balcomie with its prestigious location, this was a good choice. 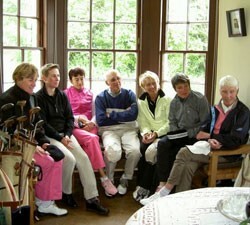 We discovered those great courses in Scotland, we want to discover others. Again thank you for your hospitality and your wonderful organization.